Below you can view all the homes for sale in the Preserve At Vinings Walk subdivision located in Atlanta Georgia. 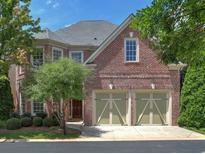 Listings in Preserve At Vinings Walk are updated daily from data we receive from the Atlanta multiple listing service. To learn more about any of these homes or to receive custom notifications when a new property is listed for sale in Preserve At Vinings Walk, give us a call at 404-998-4102. Gated Neighborhood With Fenced In Yard, This Move-In Ready Home Is Ready For Its New Owners! MLS#6527359. 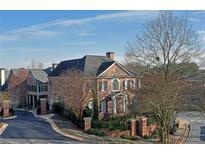 Ansley Atlanta Real Estate-Atlanta North. 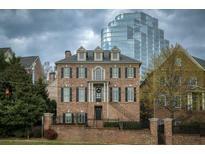 Extra Touches Include 3 Tiered Crown Moldings, Gas Coach Lamps On The Exterior, And Plantation Shutters Throughout. MLS#6512093. Dorsey Alston Realtors. Brick Floor Screened Porch Overlooks Lovely Yard. MLS#6505541. Harry Norman Realtors.